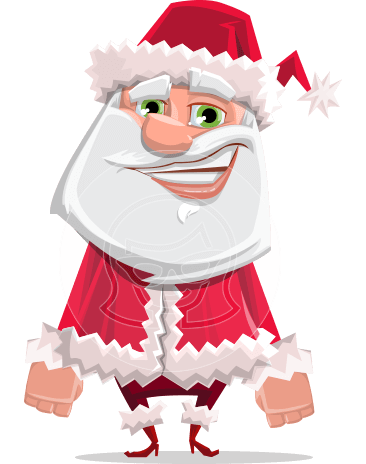 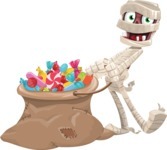 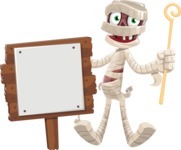 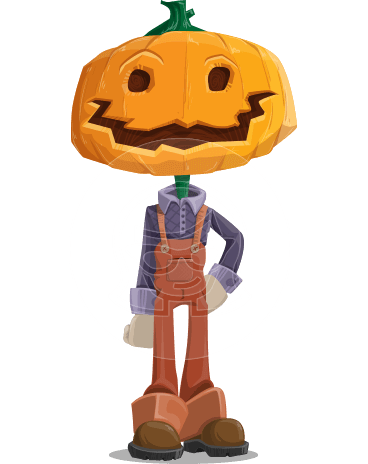 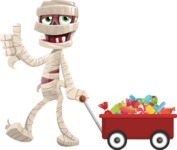 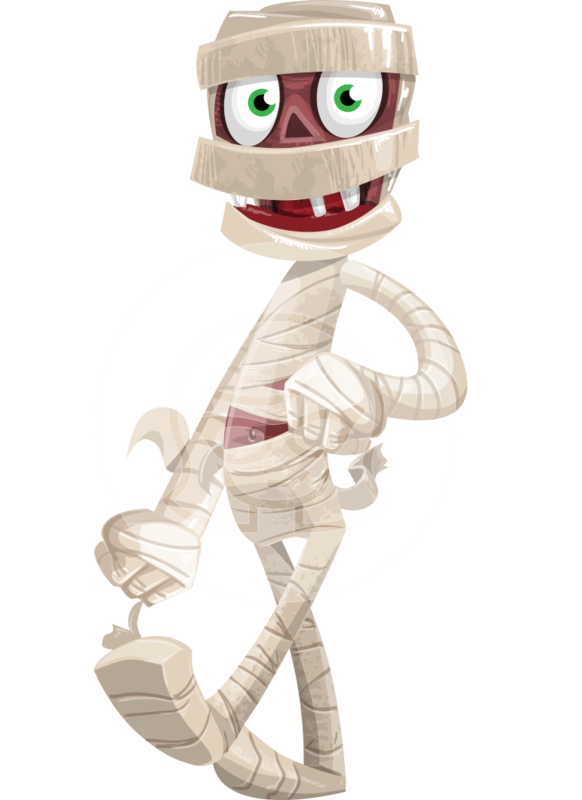 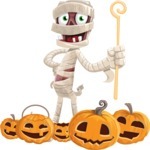 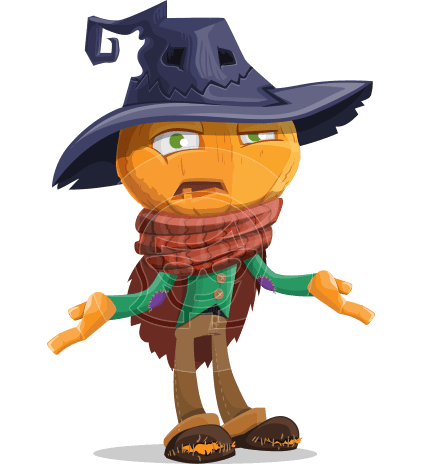 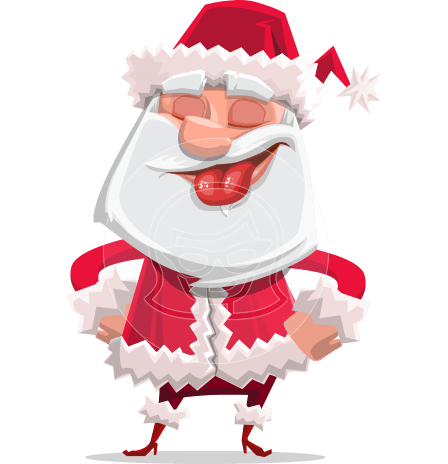 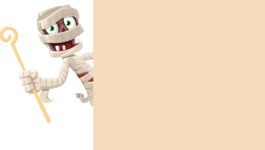 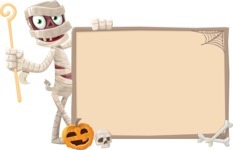 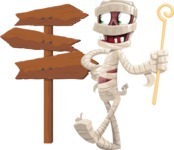 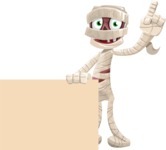 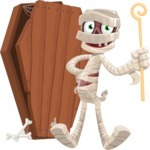 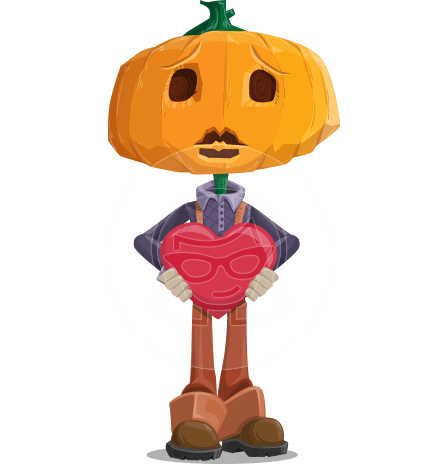 A funny mummy vector cartoon wrapped up with a linen cloth with a few uncovered parts left on his body. 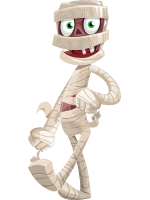 Fleshy is a fun toothless character who, despite being dead, would liven up your Halloween designs and would certainly become your audience’s favorite mummy. 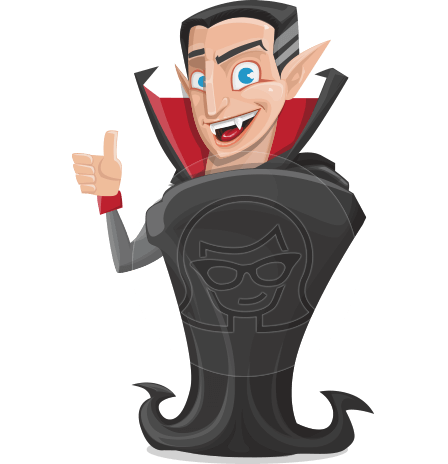 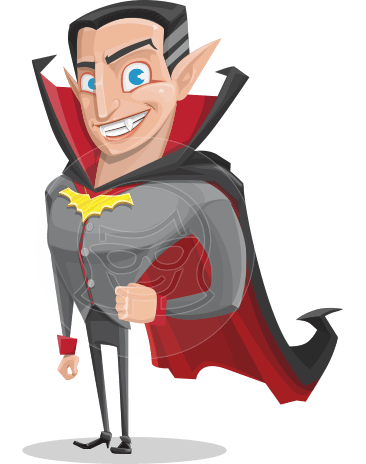 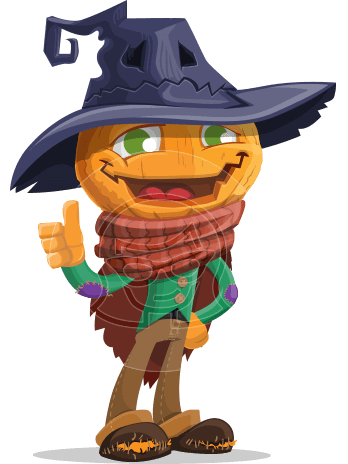 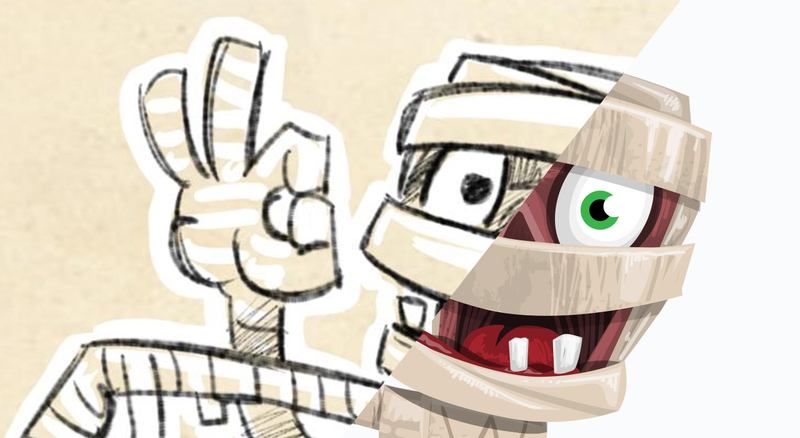 See how this funny mummy cartoon character was transformed from a Sketch design into a flawless vector graphic.